If you liked chapter 20, you are gonna love this one! This chapter was published in Japan last year (May 7th) just before the series went on hiatus. It was awesome, but the cliffhanger was unbearable. 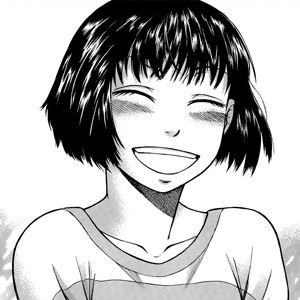 I was sad for a long time thinking that Teppu would never come back, but fortunately I was wrong. I could go on, but enough already, go get it and enjoy! 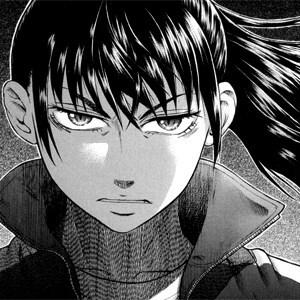 Teppu 21 – Barking dogs don’t bite. I know, I know, you must be thinking “when can I read the next chapter?”. Well, I got yesterday the translation of ch22, and I’m already getting ready to scan the raws. It’s a long chapter and it needs some redrawings, so I think you can read it some time in the next week. 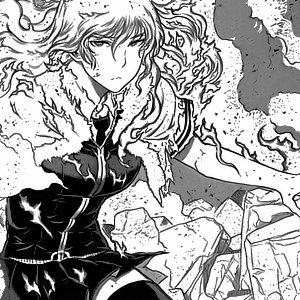 Besides, we still need to release Witch Craft Works and our other series, you know? Right now there are only 2 cleaners in the group (myself included) so if you know how to redraw, come and lend us your m4d skillz! Regarding the translation front, we are in a very serious crisis. Several of our series are in halt due to lack of translators, even 3 series that we were planning to start are in that condition. We can publish 2 or 3 chapters of each of those series, but that’s all we have. So, if you know Japanese, come now! And so, we came to the usual onsen chapter. You could think every respectable series has to have one, so here it is. Enjoy the chapter! This was supposed to be an “easy to QC” chapter, but it took me the entire weekend. Oh, well. Coming up next: WCW!! give us at least a couple of days. 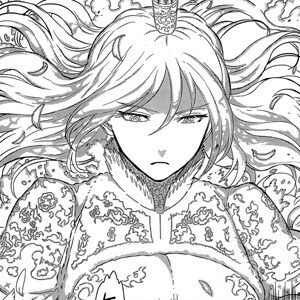 After that, Deus Ex Machina and Teppu. Like us in facebook and follow us in twitter. We need Japanese translators for Wrestle the Under ground, Ziggurat and Sugar wa Otoshigoro!! please join us!